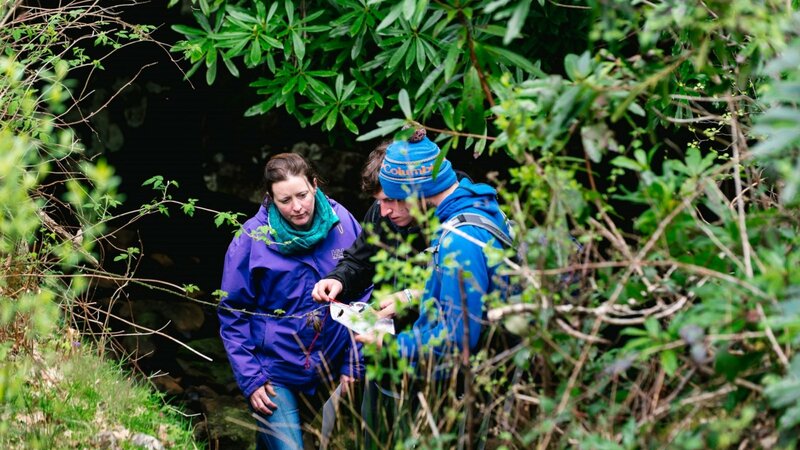 Incorporating the Five Core Elements of group survival - Navigation, Teamwork, Food, Shelter Building and Fire Lighting - your team will learn the core skills before being put to the test to complete the survival challenges on our 100 acre site in wildest Connemara. The Survival Challenge is suitable for all fitness levels. The only requirements are that you have an adventurous spirit and a will to survive! The event will begin with a demonstration of the five core elements of group survival: navigation, teamwork, food collection & preparation, shelter building and fire lighting. After this teams will be split into smaller groups and will be competing to navigate their way around our 100 acre site. They will be looking for hidden packages that will assist in their quest to survive in the Connemara wilderness. This is a unique, challenging and extremely fun activity. May the best team win! If you would like to extend to a full day Corporate Social Event we recommend combining Survival Challenge with our High Ropes Course, Raft Building or Turf Challenge Course.